889 loves doTERRA’s Forgive blend! 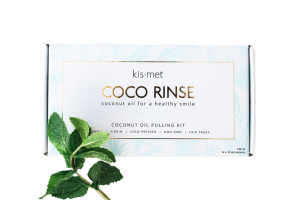 Made with tree and herb essential oils, along with fractionated coconut oil. This blend is gentle to apply and easy to use. 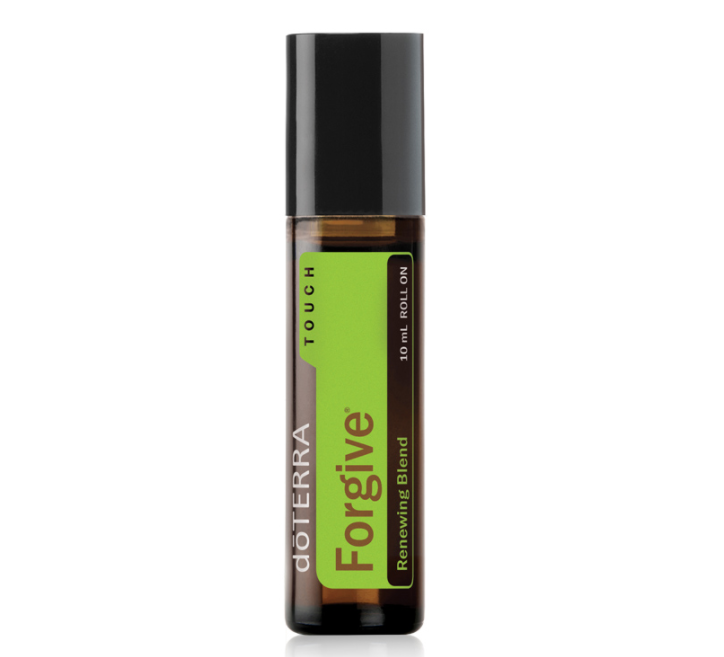 doTERRA Forgive Touch was developed to help you discover the liberating action of forgiving and moving on. 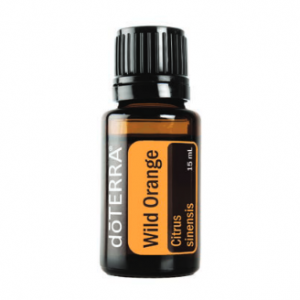 This blend has a herbaceous, fresh and woody aroma. doTERRA’s Forgive promotes feelings of contentment and relief, creating a path to let go of burdens and guilt. 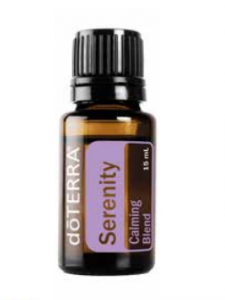 Promotes feelings of contentment, relief and patience. Counteracts negative emotions of anger and guilt. Rub over your heart or temples to help you forgive yourself and others. Have on hand throughout the day to counteract negative emotions that may arise from undesirable situations. **Possible skin sensitivity. Keep out of reach of children. If pregnant or under a doctor’s care, consult your physician. Avoid contact with eyes, inner ears and sensitive areas. 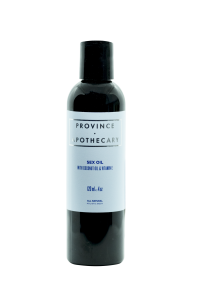 Fractionated Coconut Oil, Spruce Leaf, Bergamot Peel, Juniper Berry Fruit, Myrrh Resin, Arborvitae Wood, Nootka Tree Wood, Thyme Leaf, Citronella Herb.